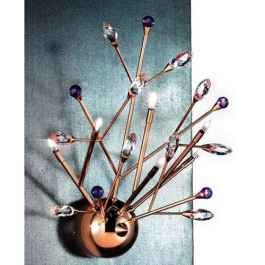 Wall sconces with Swarovski Strass. Gold plated. 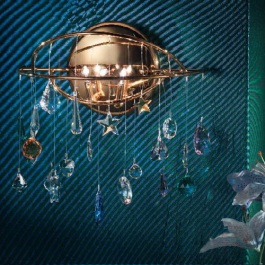 Wall sconceswith black Swarovski crystal. Chrome finish. 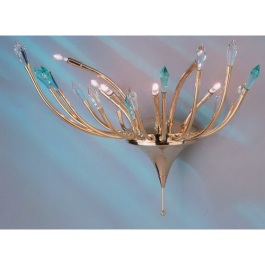 Halogen lamps. 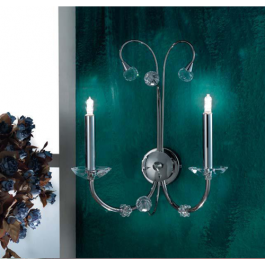 Wall sconces with Swarovski Strass. 24 karat gold plated. 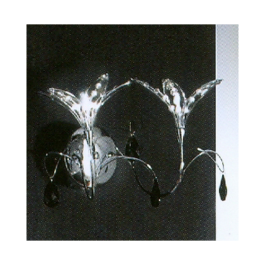 Wall sconces with Swarovski Spectra and mirrored Swarovski crystal. 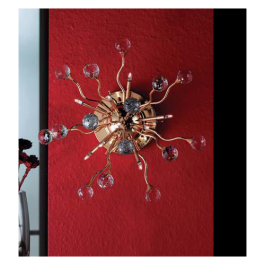 Available in gold, satin or antique finish. 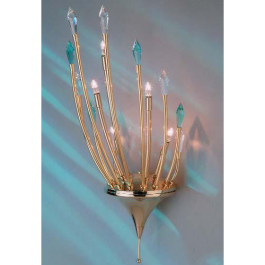 Wall sconces with mirrored Swarovski crystal.